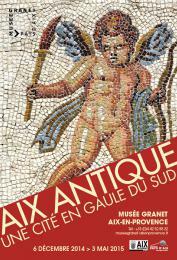 Aix must be a paradise for archaeologists: building work in town so often yields ancient foundations and sewers, but sometimes sumptuous Roman mosaic dining room floors, everyday pottery and glass from the table, and even jewellery, oil lamps and statues. 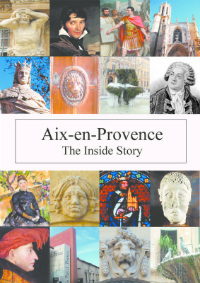 They date from around 2000 years ago when Aix was the first Roman town in the first Roman province, hence the name Provence. 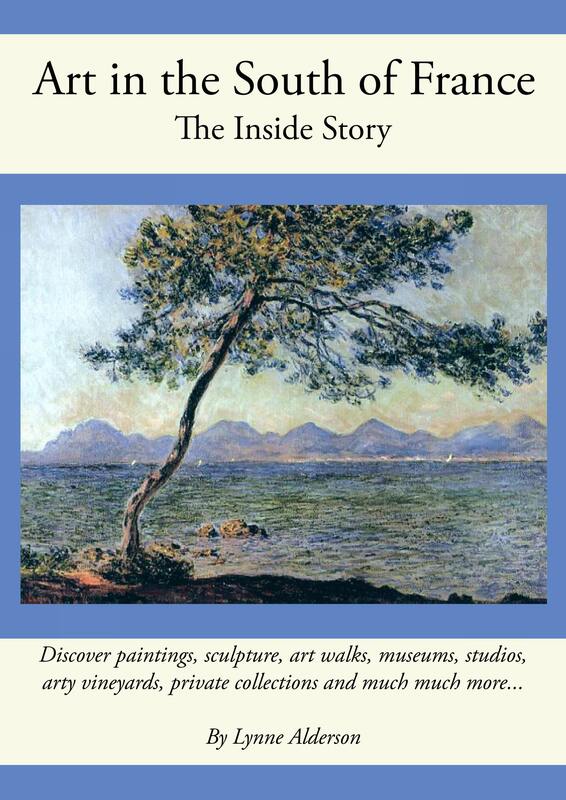 These are all on show right now at the Musée Granet. 1. Aix residents. Little maps show you where in town these items were found. 2. Visitors who enjoy immersing themselves in Roman life.